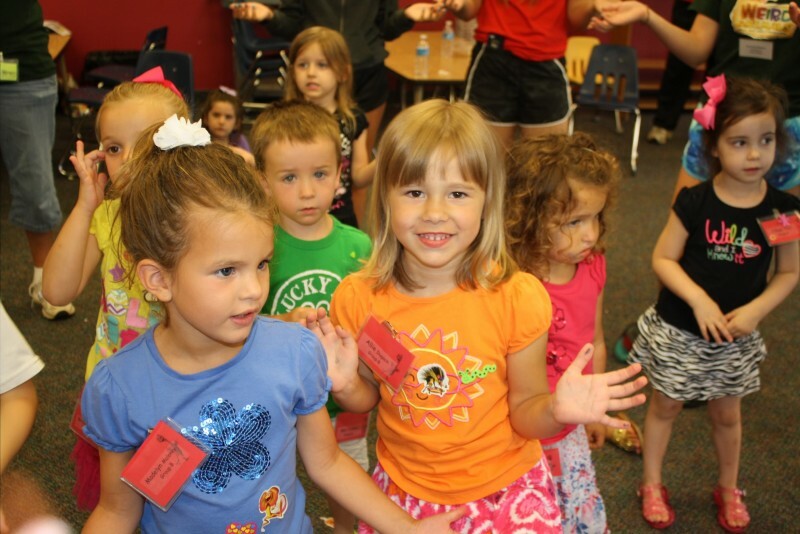 St. Gabriel Parish School of Religion is designed to meet the religious formation needs of our children attending public schools and operates primarily through trained adult volunteers serving as catechists, classroom aides, traffic assistants, substitute catechists, hall monitors, and office assistants. Our goal is for young people to learn understand, and enjoy their Catholic faith so that they have a strong foundation to build upon! The Rite of Christian Initiation of Adults (RCIA) or The Rite of Christian Initiation of Children (RCIC) This journey of faith leads the inquirer towards a lifelong commitment as a disciple of Christ, and if he/she so chooses, becomes a member of the Catholic Church. 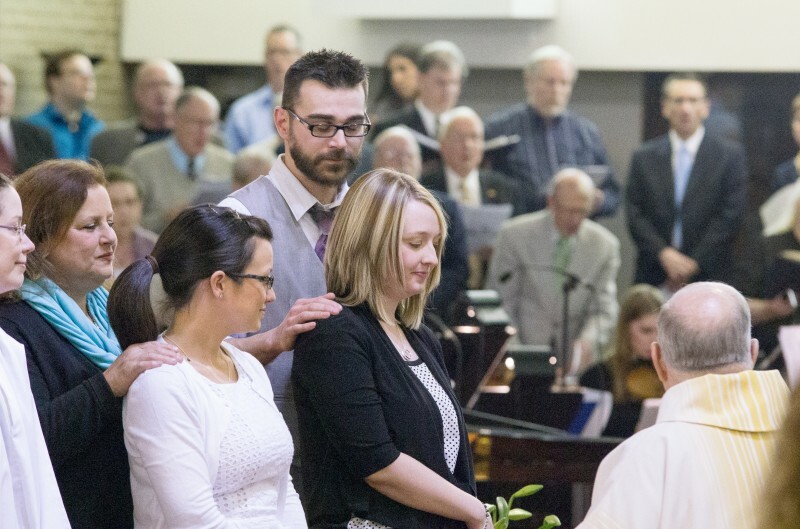 Participants grow in faith together, are welcomed into a community of believers through special Rites, experience prayer and liturgy, and the importance of good stewardship.